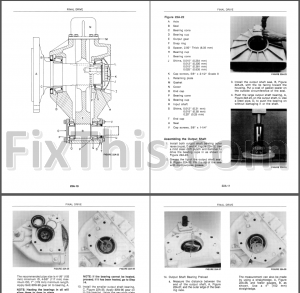 Factory Service Repair Manual For New Holland Combines. This manual is used by dealers. In content Tons of illustrations, instructions, diagrams for step by step remove and install, assembly and disassembly, service, maintenance, inspection, repair, overhaul, troubleshooting, tune-ups. 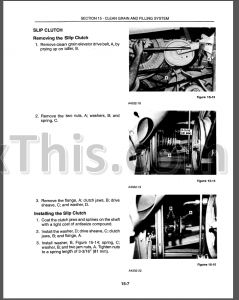 Digital PDF format with all its advantages.